Spectacular Shrubs Come from Great Growers and Great Care! 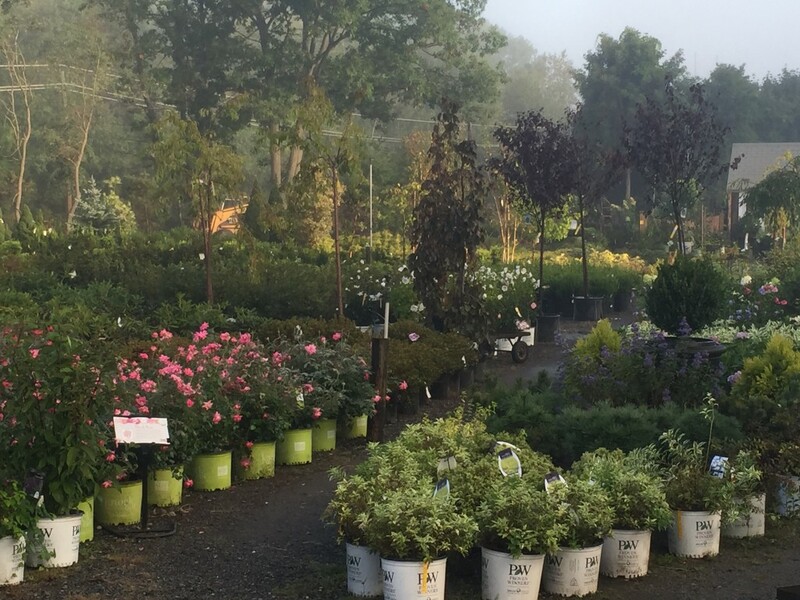 Rogers Spring Hill Garden Center carries the largest selection of trees and shrubs in the area. 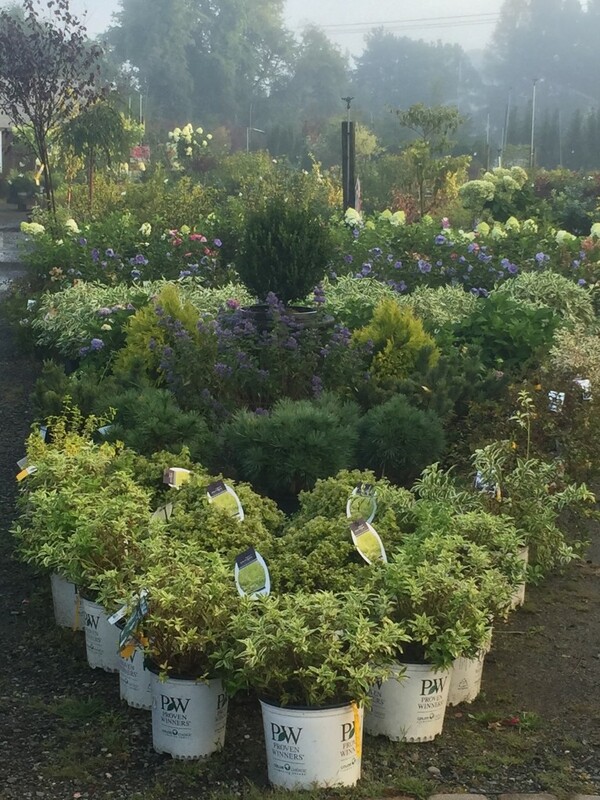 We take care in selecting the highest quality nursery stock. 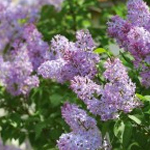 Each season we bring in all your favorites from lilac to hydrangea. We also feature new cultivars that you won’t find any place else. There’s something for every season. Visit our nursery department for expert assistance on what will work in your gardens. 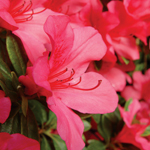 Evergreen and flowering shrubs are the foundation of any landscape. There are two types of shrubs: deciduous and evergreen. 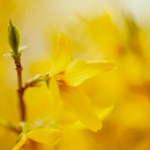 Deciduous shrubs such as Lilac, Forsythia and certain types of Azaleas will flower, foliate and then lose their foliage in the fall season. 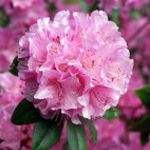 Evergreen shrubs like Rhododendron, most Azaleas and Andromeda will feature evergreen foliage all year round, flower and then flush with new growth by summer. The benefit of flowering evergreens is that you benefit from the best of both worlds – beautiful flowers in spring and evergreen foliage for privacy and structure to support the overall landscape plan. Evergreens, or conifers, are generally needled and retain their needles year round. Evergreens can function as a unifying element in the landscape, or in some cases, a focal point. These focal points, or specimens, can add real drama to a landscape. We carry a wide selection of plant material selected just for our growing zone. With the improvement in breeding techniques today’s plant material blooms longer, in some cases, re-blooms and is more disease and pest resistant. We carry a variety of stock from Pennsylvania Pride and Proven Winners. We’ve developed a guide for caring for hydrangeas. >Click here to read all about it..
Caring for your plant from the time you plant to the times when you want to move your plants is key to beautiful blooms. Hydrangea paniculata ‘Limelight’. 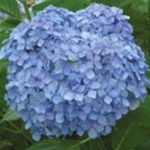 An exciting new hardy Hydrangea from Holland. ‘Limelight’ has unique bright green blooms in mid-summer that holds its bright and refreshing color right into autumn when the blooms change color to a rich deep pink. 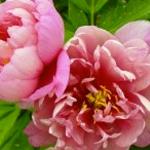 The autumn display of green and pink blooms on the same plant is breathtaking!